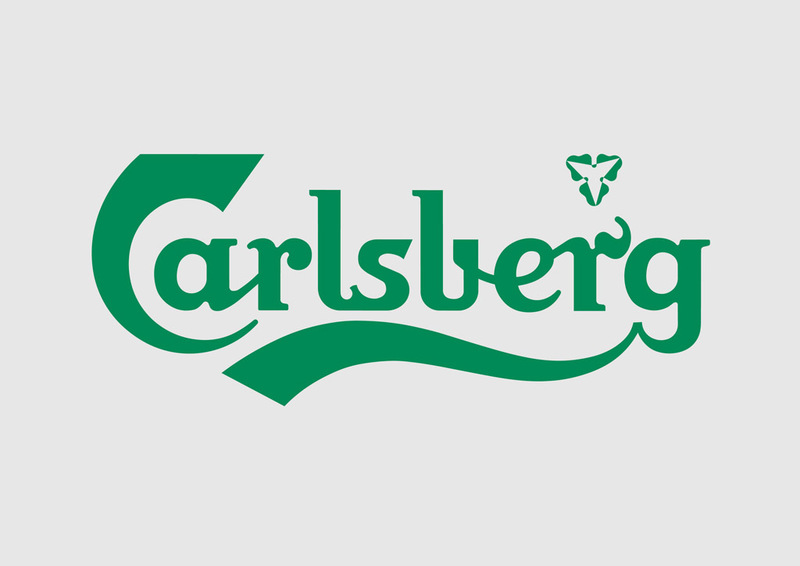 Carlsberg brand logo saved as vector eps and ai graphics. Carlsberg Group or Carlsberg was founded in 1847 by J.C. Jacobsen. Carlsberg is one of the largest breweries in the world. The company's two major brands are Carlsberg and Tuborg. Carlsberg Group is based in Denmark. Logo is the copyright of the respective owner.